Within the Utah Code, a compilation of laws enacted by the state legislature, the roles of county sheriffs in Utah are described and include in their responsibility to “receive and safely keep all persons committed to their custody.” However, advocates fighting to ensure this directive is being followed suffered another loss last Thursday after the Utah Public Records Committee ruled that Utah Jail Standards and jail inspections results do not have to be released to the public. Utah leads the nation in inmate deaths per capita, independent inspections and legislative oversight are vital for the safety of our incarcerated population. Utah State Senator Todd Weiler has become increasingly concerned for inmate safety after reading the news reports detailing inmate deaths in Utah county jails. “Sometimes up to 80 percent of the population of county jails are filled with people who have not been convicted of a crime. 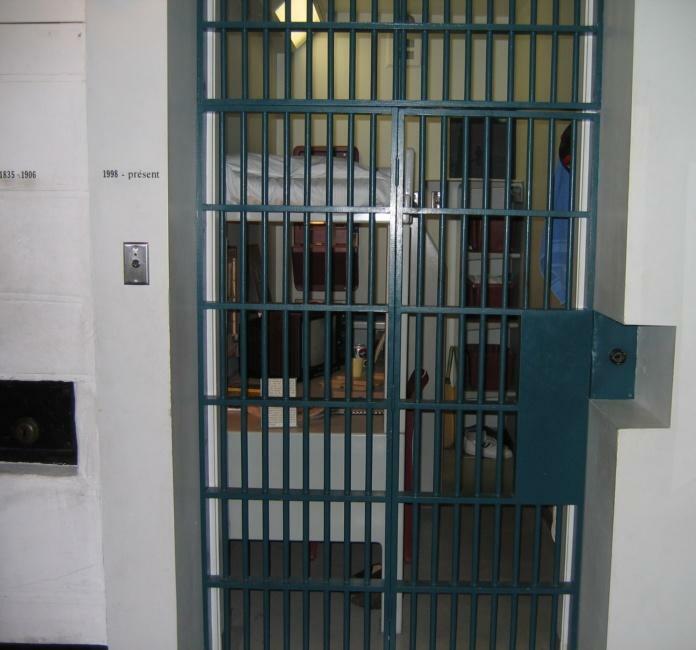 They have been arrested and are awaiting trial, and yet, they are dying… why are they dying?” That is because Utah taxpayers fund correctional facilities, we should have the answer to this question and should be demanding improvements. By ensuring public access to a jail’s audits, we can pressure responsible parties to address shortcomings to protect inmates. This past legislative session a Utah Representative introduced a bill to abolish the death penalty. While many U.S. states have passed legislation banning the death penalty, this action would have been premature in Utah as hundreds of Utahns die in county jails awaiting trial or serving a short sentence. By passing Senator Weiler’s S.B. 205, which requires county jails to report inmate deaths, their medicine dispensing policy and what actions are taken to help inmates suffering from drug withdrawal to the Commission on Criminal and Juvenile Justice, legislators have begun to increase their oversight on the Department of Corrections, but more needs to be done. Requiring county jails to publish their standards and subjecting them to independent inspections is not a violation of intellectual property or a security risk, but instead increases transparency. Protecting inmates is state law and Utahns must demand law enforcement be held accountable. Morgan told her parents as a child that she would never become an engineer, so naturally, she is studying mechanical engineering here at the U. After a year of writing Orrin Hatch's Congressional Office daily with little response, she decided her time would be better spent writing for the Daily Utah Chronicle's Opinion Desk. Morgan focuses her writing on politics and science, two of her favorite things.